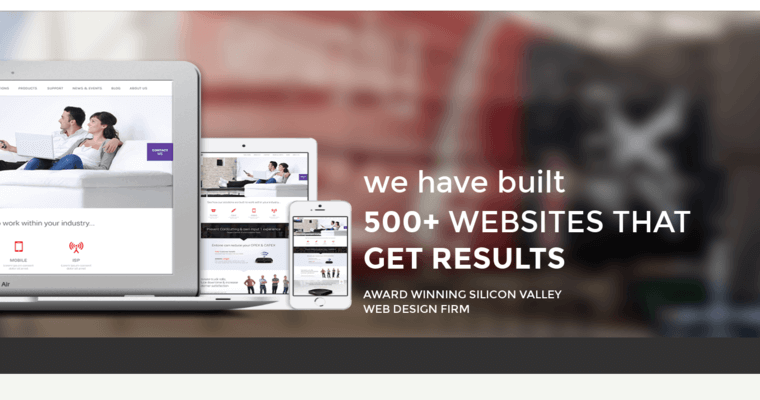 Armed with eight years of experience and an impressive portfolio to show for it, EIGHT25MEDIA is a well-oiled digital design firm providing nothing short of top-tier, custom, and purpose-driven solutions. 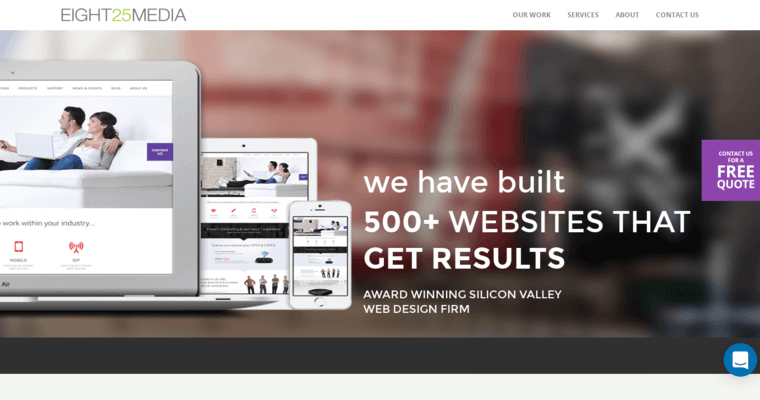 Headquartered in Silicon Valley, EIGHT25MEDIA’s design team is second to none. In fact, this seasoned design firm has earned various accolades and sincere appreciation from their clients. While EIGHT25MEDIA’s collection of commendations are impressive, so too are their extensive line of services. From strategy and consulting to development and digital marketing, EIGHT25MEDIA excels in multiple realms. Their team of innovators consists of developers, strategists, and designers, allowing them to dabble in several fields and domains. What’s more, EIGHT25MEDIA caters to a vast audience. Said industries run the gamut from corporate enterprises to B2B companies. EIGHT25MEDIA’s ability to work with so many diverse clients bespeaks their ubiquitous appeal and competence.